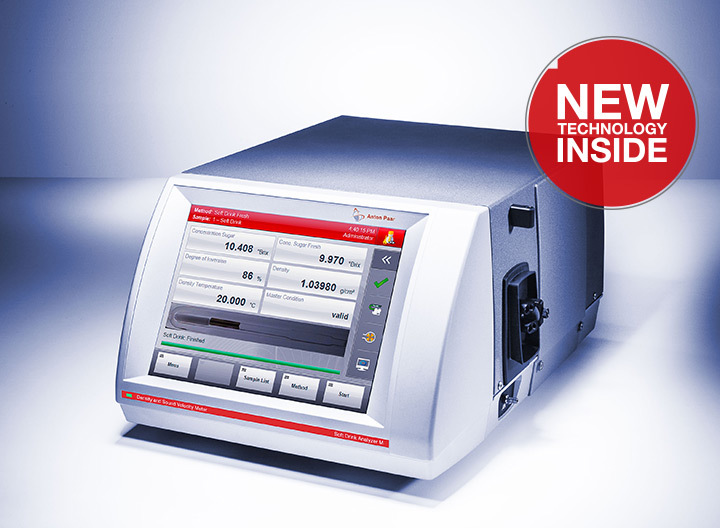 The new Soft Drink Analyzer M sugar concentration meter is the only instrument available to determine the sugar inversion process digitally. 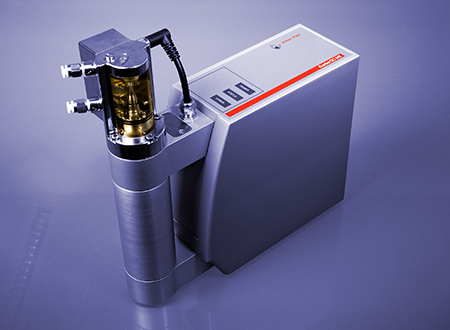 It measures density with the patented Pulsed Excitation Method and sound velocity – and is the ideal instrument for measuring sugar content in carbonated soft drinks, syrups, and HFCS. 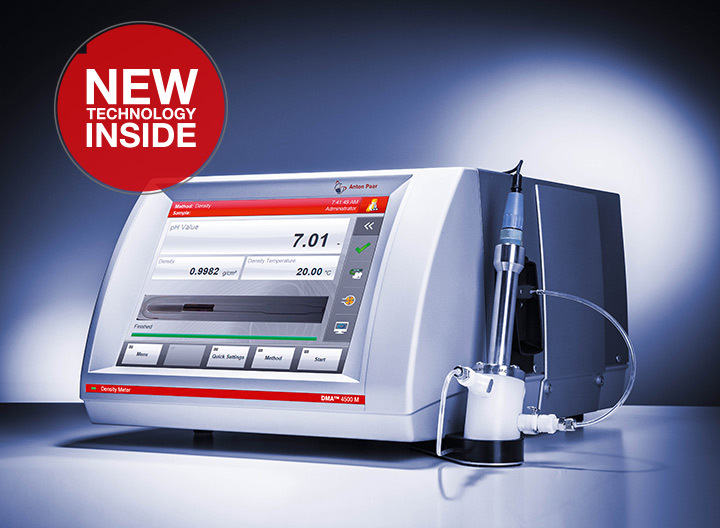 Soft Drink Analyzer M delivers the most accurate results you can get for both parameters. Additionally, the influence of viscosity is compensated twice as effectively than before, leading to the most stable results. 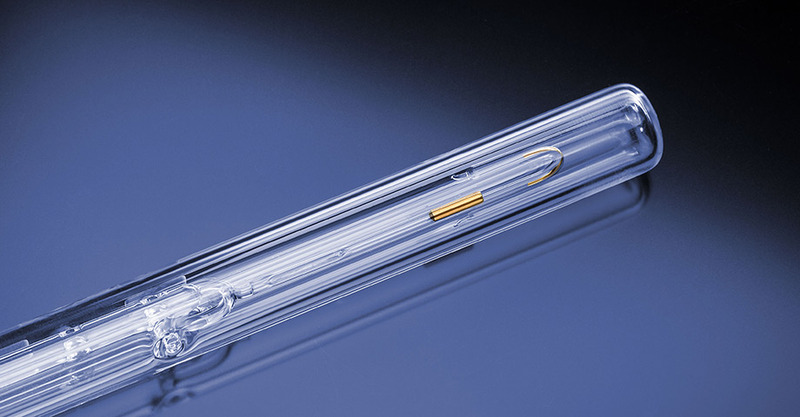 The U-tube density measuring cell uniquely implements the patented Pulsed Excitation Method and works alongside the most accurate sound velocity cell ever. This combination delivers results of outstanding stability and quality. 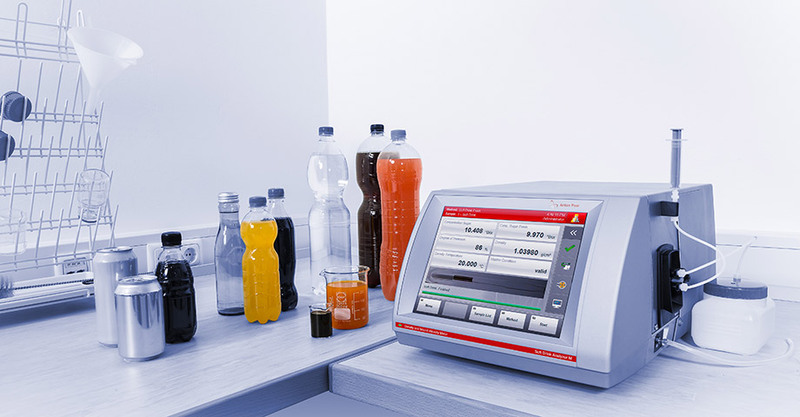 Soft Drink Analyzer M determines the concentration of fresh, current, and fully inverted sugar as well as the degree of inversion in syrups and finished regular soft drinks. This means you can omit forced inversions – one step less in your workflow. 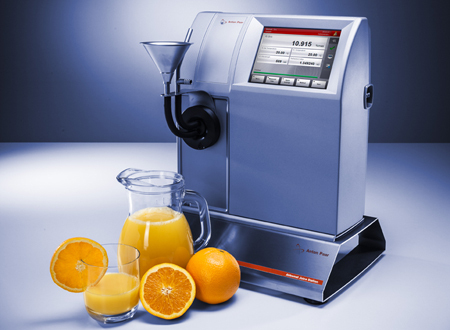 Soft Drink Analyzer M derives the concentration from density and sound velocity results. Both results are measured from one sample in one go. 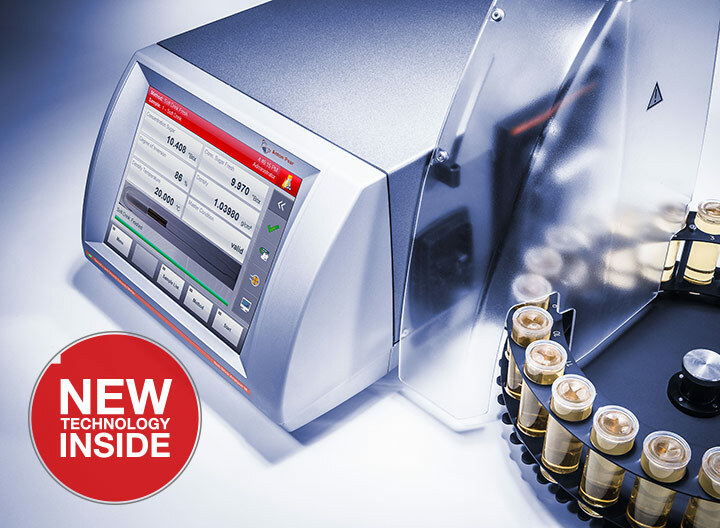 The new sound velocity cell withstands pressures up to 8 bar so you are able to analyze all samples from syrups up to carbonated drinks with one instrument. ThermoBalance™ temperature management: Eliminates drifts caused by temperature stress (requires only one adjustment at one temperature). 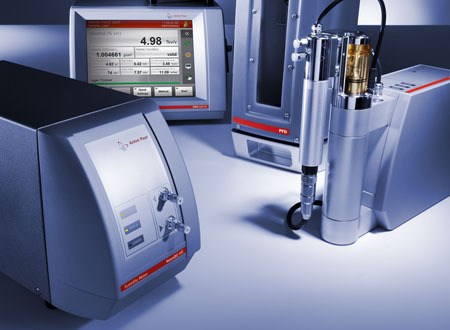 The viscosity correction is responsible for the high repeatability of density results provided by Soft Drink Analyzer M. It eliminates viscosity-related errors twice as effectively as ever before and works automatically across the entire viscosity range of your samples. Thanks to this technology you can detect the smallest deviations in your continuous production and react quickly to minimize downtimes. 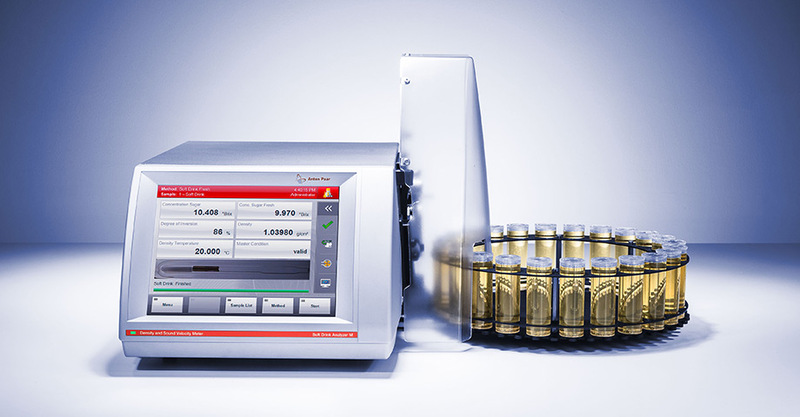 Soft Drink Analyzer M comes with several little helpers: FillingCheck™ confirms that you filled your sample bubble-free – you can be sure that there are no bubbles that distort your result. If the filling is not correct, FillingCheck™ generates and records filling warnings for both the density and the sound velocity cell. 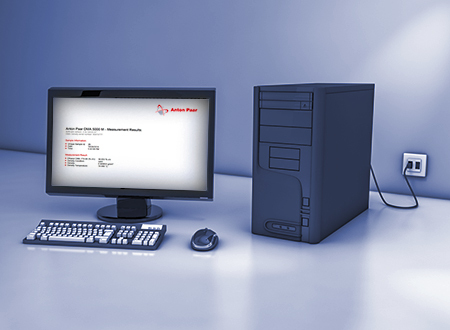 The state-of-the-art 10.4’’ PCAP touchscreen technology is robust yet sensitive: Even though the display reacts immediately to the slightest touch, it is still tough enough to withstand spilled samples and cleaning agents. 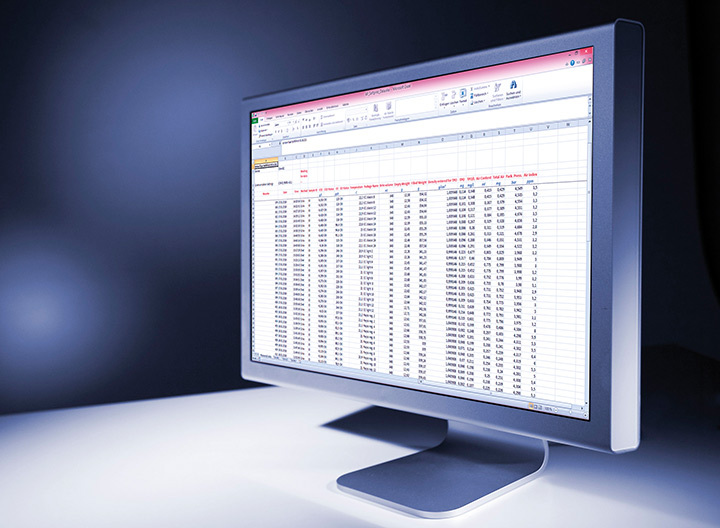 You can print out your measurement reports* in a standardized layout or transfer measurement data to your individual data system to make each sample traceable as required by your standards. 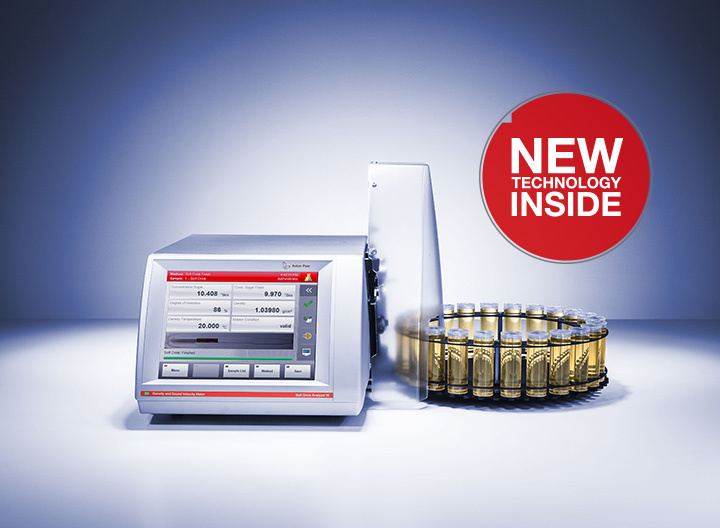 Automatic sample changers such as Xsample™ 520 and Xsample™ 320 automate the filling and/or cleaning of up to 96 samples in a row. While the instrument works on its own, you can dedicate your time to more important tasks. 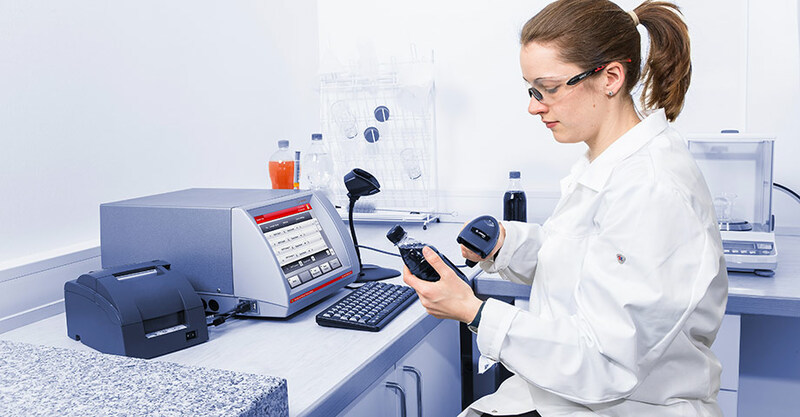 With an optional bar code reader added to Soft Drink Analyzer M, it automatically identifies each sample name, making every measurement traceable for your documentation. In case you need to measure more than sugar concentration, Soft Drink Analyzer M can be extended to make a comprehensive measuring system. 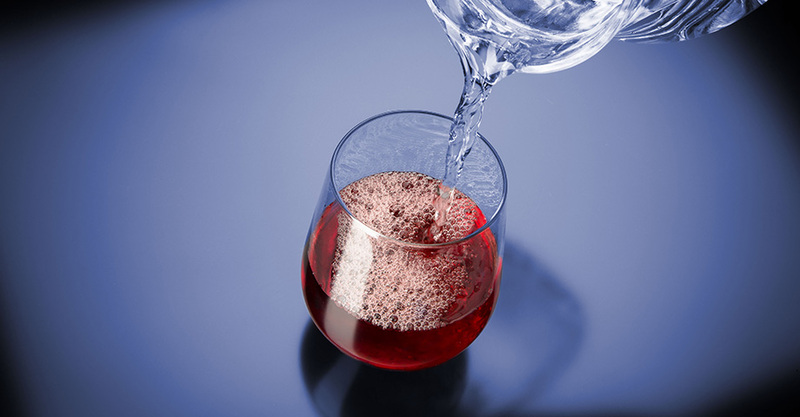 You can expand it to be part of a Packaged Beverage Analyzer (PBA) system for regular and mid-calorie soft drinks with or without invert sugar (PBA-SI) as well as for regular and mid-calorie soft drinks with or without invert sugar and diet drinks (PBA-SID). 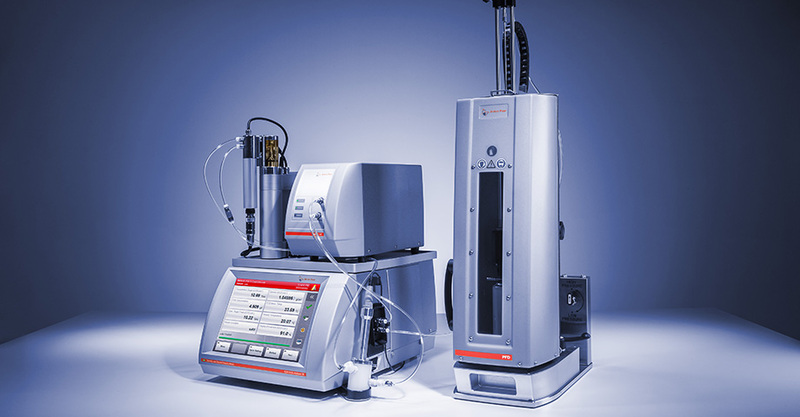 These systems need only five minutes and 150 mL to measure up to nine parameters, such as dissolved CO₂, dissolved oxygen, Diet concentration, pH, and turbidity, in one go.